Trust the professionals at Preferred Home Inspectors to provide a thorough evaluation of your new home. The purpose of a certified general home inspection is to identify safety issues and any visible deficiencies in the major systems of the home that have the potential to become costly repairs. This is important information to have when making your decision on one of the biggest investments you will make for you and your family. We will provide you with an unbiased comprehensive clear report of the property’s condition containing all the necessary information you will need to make an informed decision on your new Home. 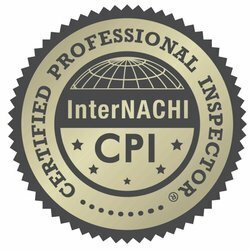 Preferred Home Inspectors provides an extensive report within 24 hours after completing the field work of a home inspection. Schedule your property inspection online now. Please contact us to learn more about our services and how we can help you.